Today, Intel announced that it has more than 60 new Ultrabook designs in the pipeline for 2012 and that it is committed to helping manufacturers lower prices even while the displays increase in size. 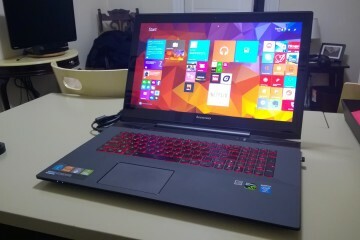 The first of these new Ultrabooks will arrive in the spring and they will be powered by the company’s new, third-generation Core processors, code-named, Ivy Bridge. Intel also made it clear that it wants to help manufacturers keep prices down, even while the Ultrabook screens increase in size. 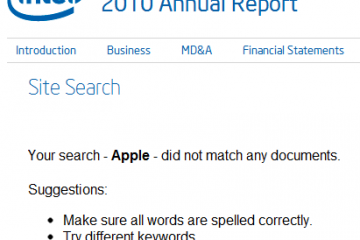 Intel predicts that Ultrabook screens will grow in 2012. 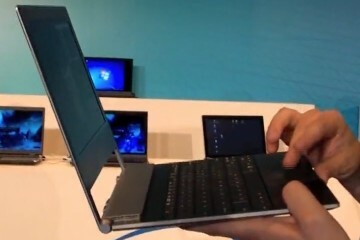 The current lineup of Ultrabooks boast 13-inch screens while the models that will be headed to shelves in 2012 will be comprised of mostly 14-15-inch displays. And, up until yesterday, Ultrabooks were in the $1000+ range. However, we have begun to see Ultrabook and Ultrabook-esque devices starting below $700, like the new Lenovo IdeaPad U310 and U410 that were announced yesterday. 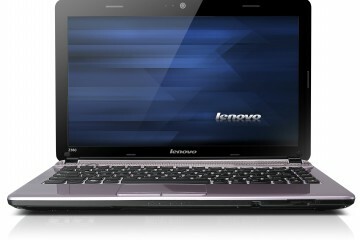 In addition to the Lenovo announcements, we have also seen several other Ultrabooks announced here at CES. Handful of Ultrabooks coming out at CES 2012. 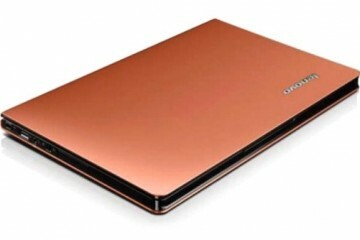 Acer unveiled three new Ultrabooks set for release in 2012 which include the Aspire S5 and 14-inch and 15-inch versions of Aspire Timeline Ultra. 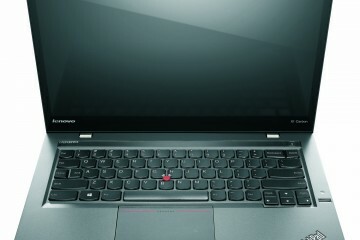 Toshiba highlighted the Portege Z83o and Portege Z835, which have been available for a month or so, but are seeing increased attention and marketing in 2012. 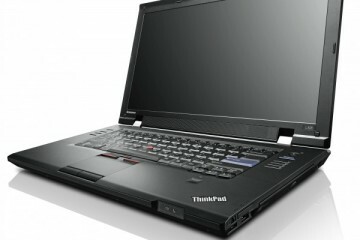 These Ivy Bridge powered Ultrabooks will be followed by devices running Intel’s “Haswell” processor which the company says will come along with the third wave of devices in 2013.